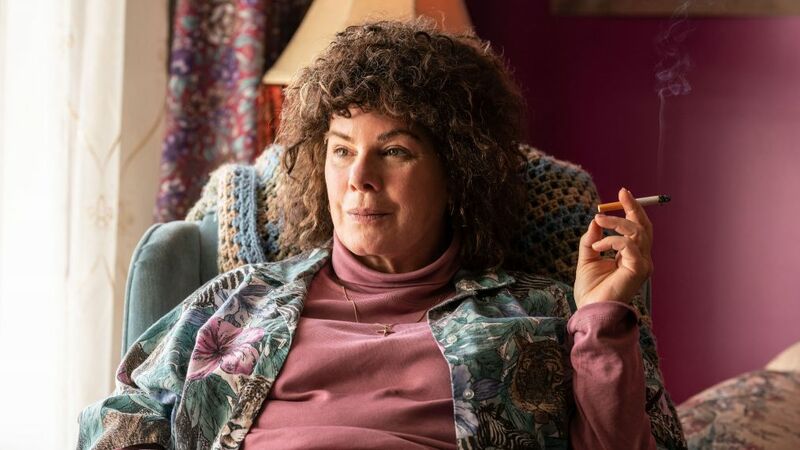 Oscar winner Marcia Gay Harden stars in the new Lifetime movie ‘Love You To Death.’ HL spoke EXCLUSIVELY with Marcia about the real-life story the movie is based on, how she transformed for the role, and more. The movie is inspired by the true story of Dee Dee and Gypsy Rose Blanchard. Gypsy suffered years of child abuse because of Dee Dee’s Munchausen by proxy syndrome, a psychological disorder in which a caregiver makes up or exaggerates illnesses or symptoms to those that are in their care. Dee Dee was brutally murdered in 2015. Gypsy pleaded guilty to second-degree murder and is serving a 10-year sentence for the murder of her mother. Nicholas Godejohn, Gypsy’s boyfriend at the time, was convicted of first-degree murder. Marcia wasn’t familiar with the fascinating case prior to the taking on the role of Camile. Emily loved working alongside Marcia. “She’s an icon,” Emily told HollywoodLife. “She’s incredible. Her talent and her body of work is incredible. She’s one of the most incredibly generous people I’ve ever met in everyday life. I’d come home and she’d have a cheese plate in my hotel room. It was amazing!” Emily admitted that she is a “total true crime junkie” and was “pretty familiar” with Gypsy and Dee Dee’s story before Love You To Death. Regarding Camile and Esme’s relationship, Emily stressed: “I think the important thing about it is their relationship is really based on love and I think they really did deeply love each other and were just troubled people in a system that sort of failed them.” Love You To Death airs Jan. 26 at 8 p.m. on Lifetime. Available Now! 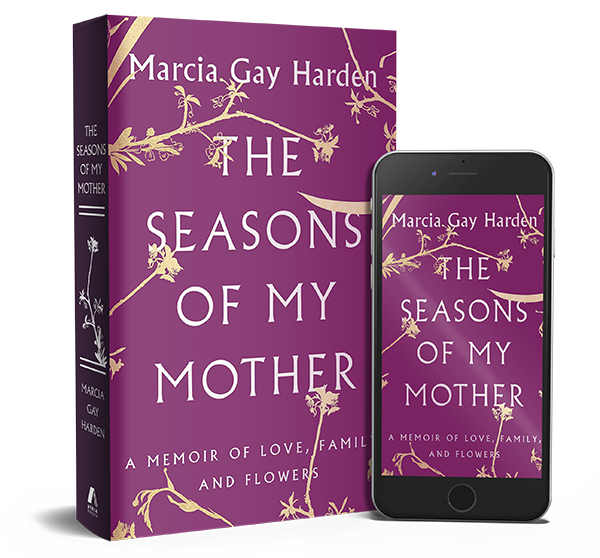 Hardcover, ebook and audiobook. Can u imagine a world w/o art? At the end of the day- we laugh.